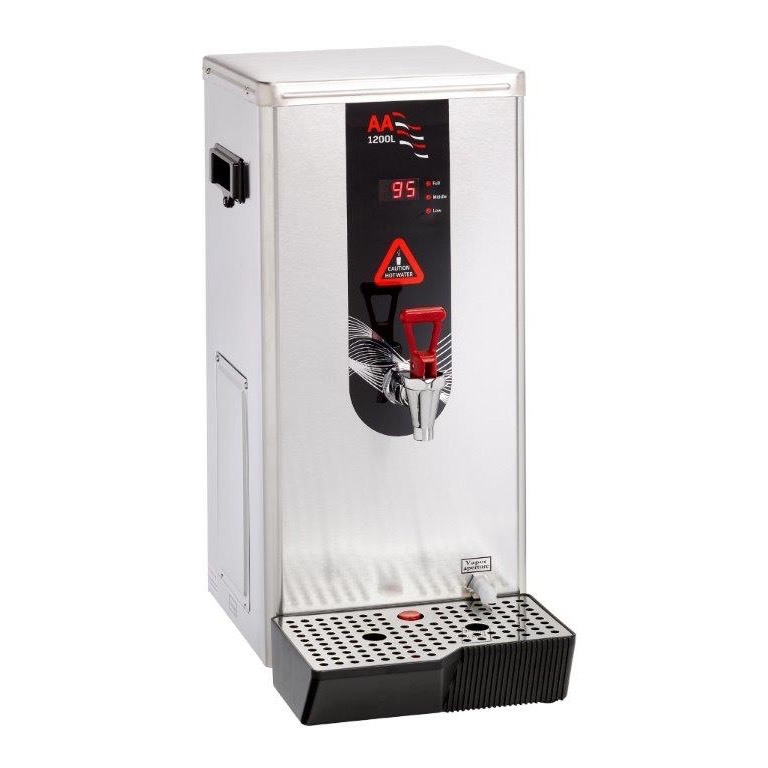 Being connected directly to the mains supply enables automatic filling of the AA1200. 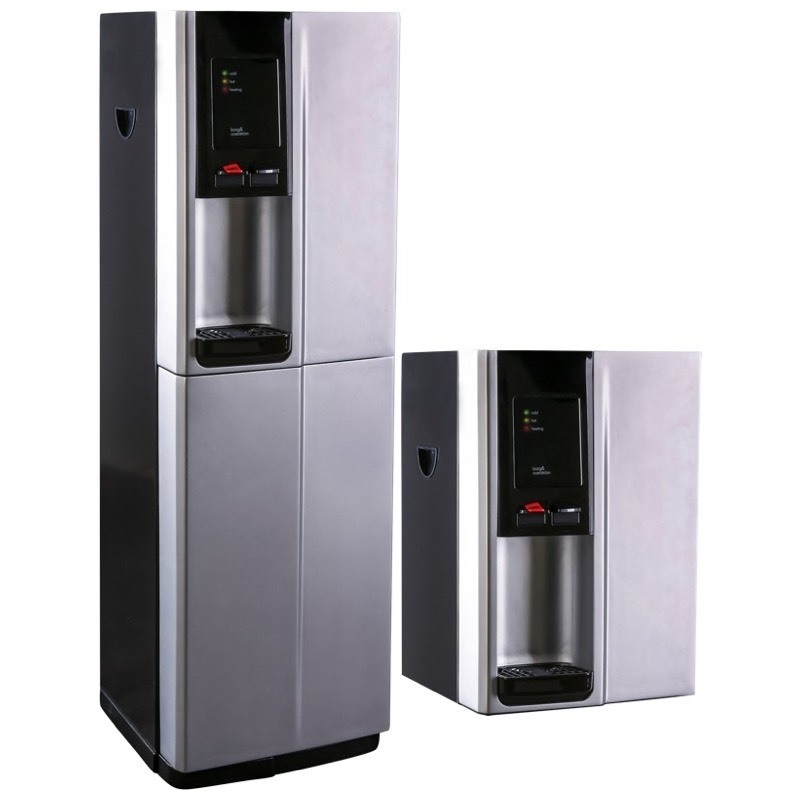 A Tomlinson type tap and large drip tray keeps the boiler easy to use and clean, making the AA1200 an efficient and cost-effective hot water drinks dispenser. Digital temp. display with water level indicators. 8 Litre rapid draw off. 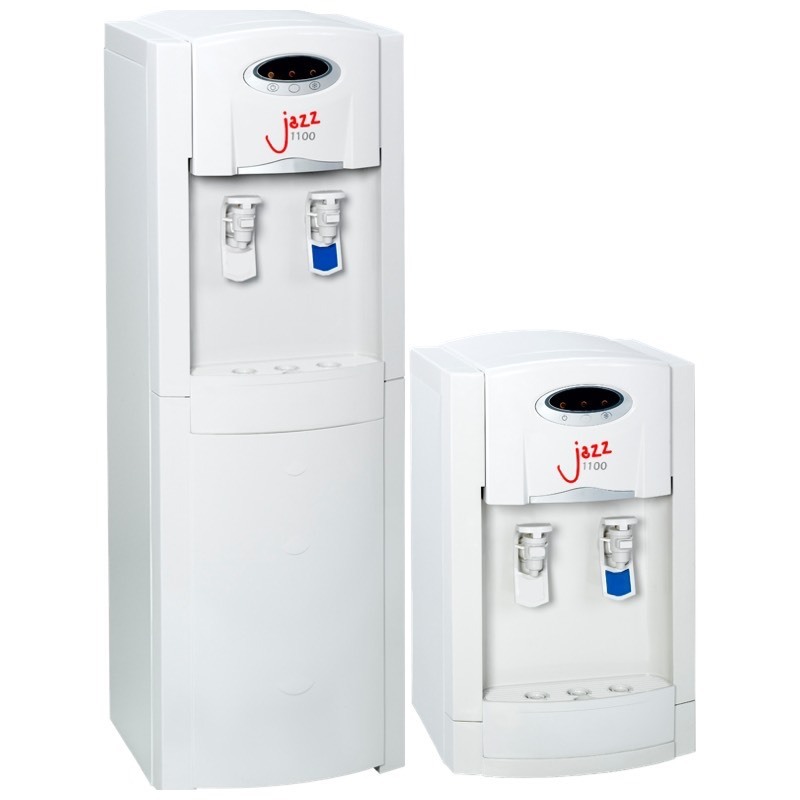 16 litres per hour output. Table top design offers flexible positioning. LED Display: Reliable information letting you know what the boiler is doing, including temperature and water level indicator. 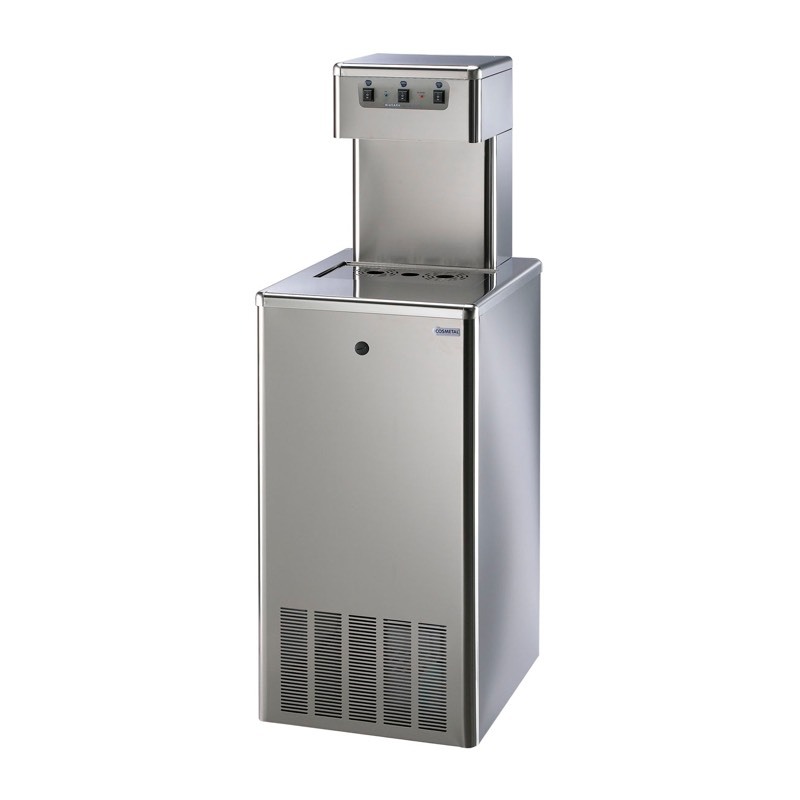 Polished Stainless Steel: Easy to clean & keeps looking good. The deep drip tray has a "Full" warning indicator and is good for catching larger spills or for carrying when a sink or drain isn’t that convenient.